Looking for style and quality…then you need to take a look at Havana. 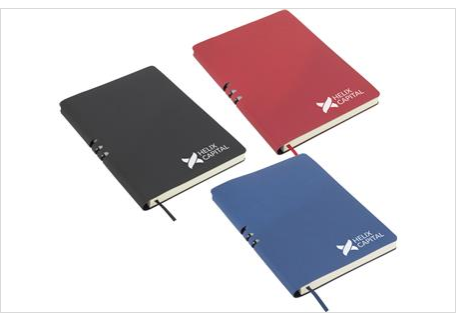 Made with a soft leather feel cover, this A5 notebook is designed to hold a pen in its spine (pen additional). Available in black, red or blue.